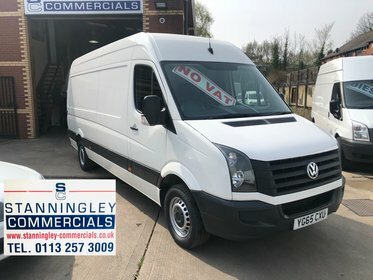 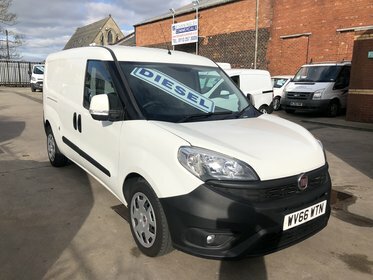 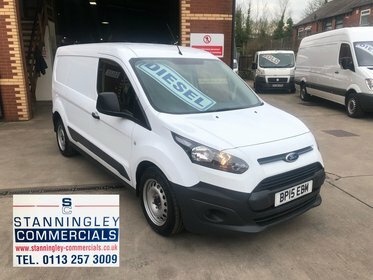 Welcome to Stanningley Commercials Ltd.
We are Yorkshire’s premier used commercial vehicle specialists based in Stanningley, between Leeds and Bradford. 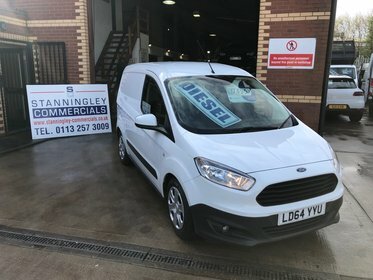 Established in 1990, the company management has over 50 years of experience in the motor industry. 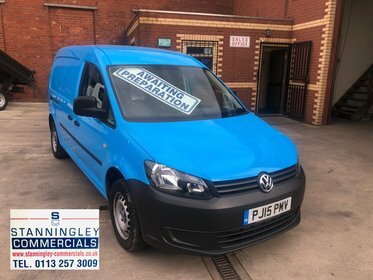 We understand the importance of supplying our customers with a top quality, reliable service. 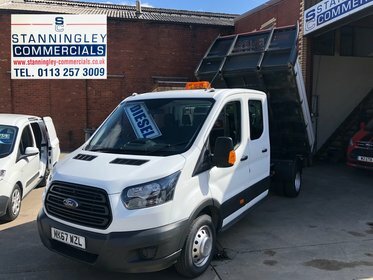 We pride ourselves on being a family run business and putting our customers first. 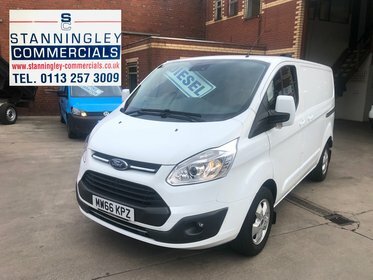 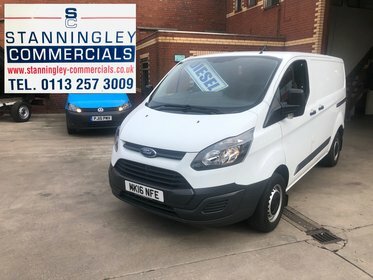 Stanningley Commercials offer the same premier bespoke service whether you are the private individual, sole trader or national fleet company. 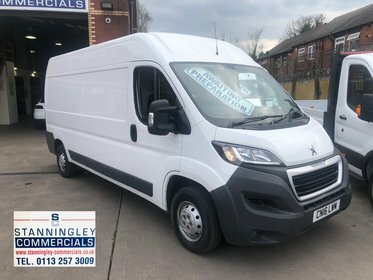 Please contact us for any more information. 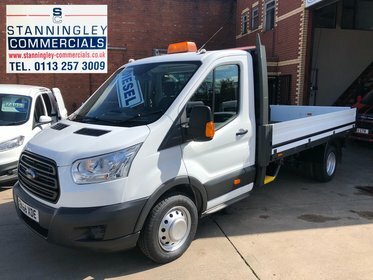 Thanks from all at Stanningley Commercials.